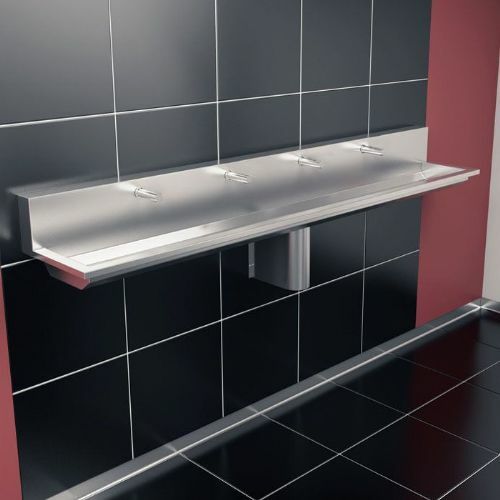 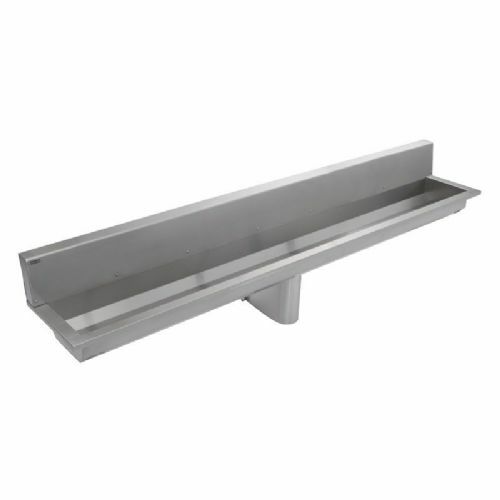 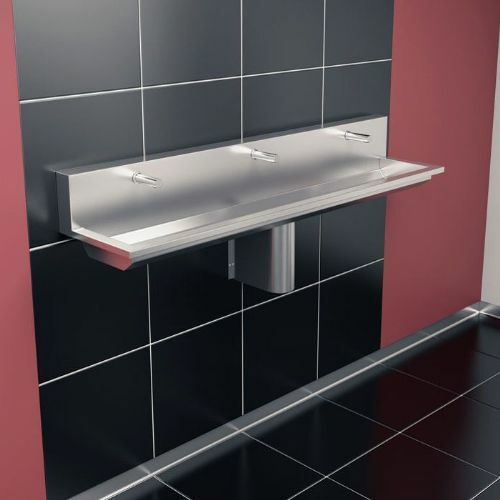 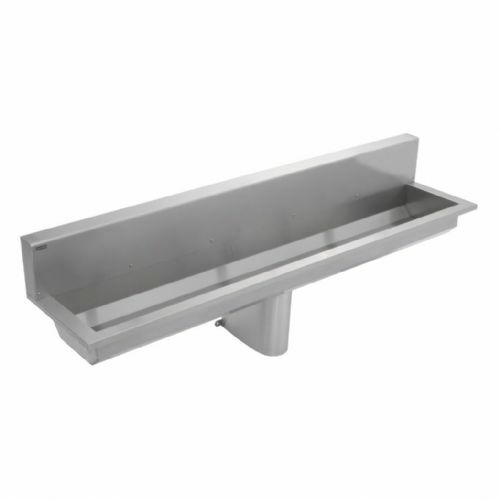 Healey & Lord Titan and Franke Saturn stainless steel wash-troughs are predominantly used in high traffic Education, Municipal, Commercial and Industrial sectors. 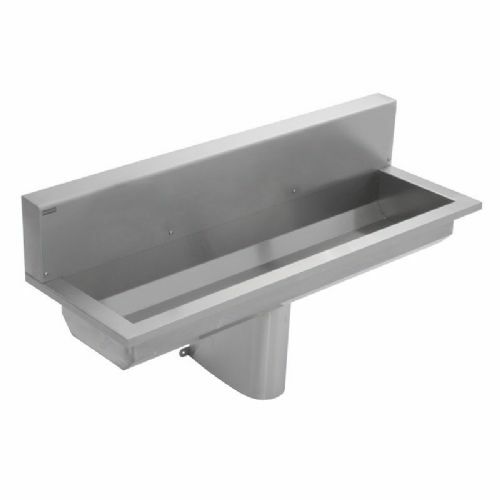 These wash troughs are ideally suited for use with wall-mounted no-touch infrared or push taps - these troughs do not come with tap holes in the high-back of the trough as standard; however if taps are selected when adding the trough to your basket, the required number of 35mm tap holes will be drilled into the high-back of the trough. 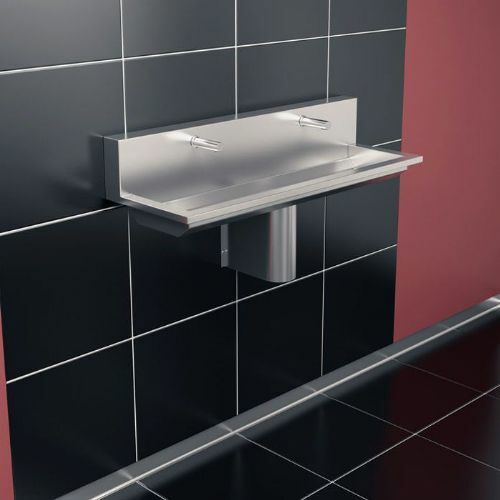 Manufactured from 1.2mm 1.4301 Chrome Nickel steel V2A; usually in stock please allow 3 to 5 working days for delivery.